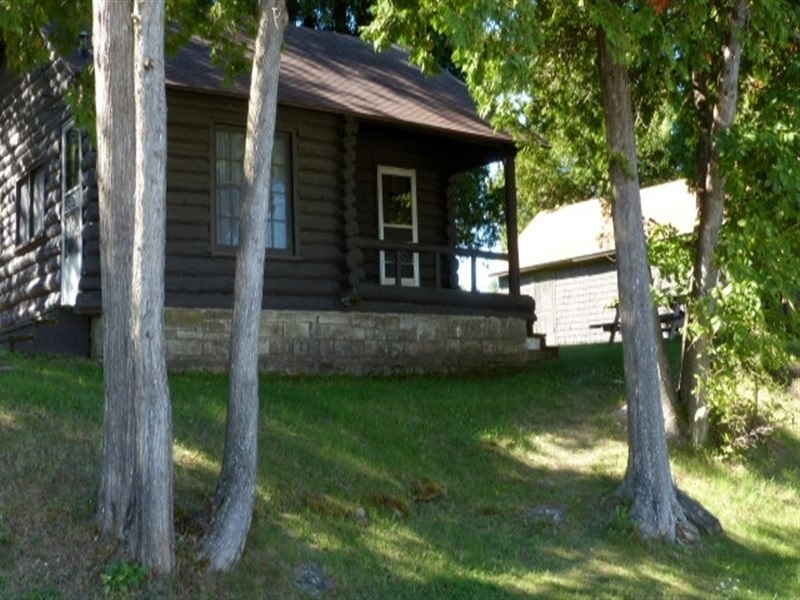 • Each cottage has its own character and charm, from cozy, rustic log cabins that perch atop a tree-shaded hill overlooking the bay to the lower level cottages that sit just steps from the sandy beach and your private dock slip. CALL OR EMAIL NOW TO BOOK A RESERVATION! *For detailed information on individual cottages please click on cottage number below.